Gin brand Hayman's has teamed up with catering company Social Pantry to host a gin-themed supper club on 25 May. Guests will be treated to a four-course meal, which has been paired with Hayman's gin concoctions. Chefs from Social Pantry will provide the food, while Hayman's will be onsite to mix the drinks. Brand ambassadors will also help guests learn more about the brand's product. 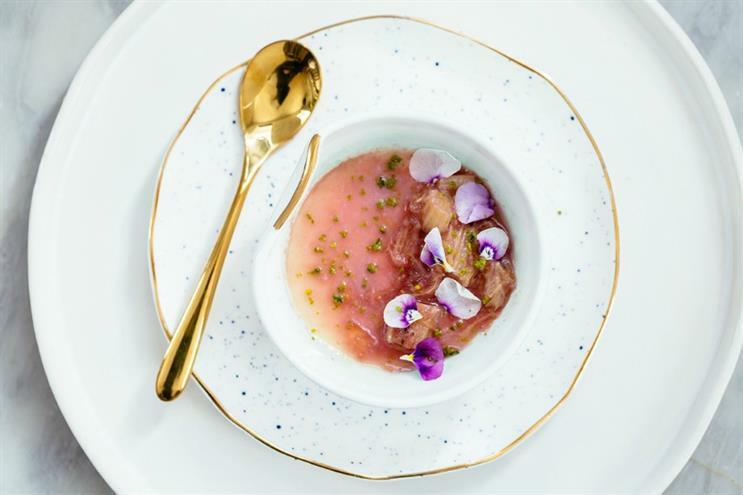 Dishes include potted crab enjoyed with a Sloegroni cocktail, a spring chicken dish matched with a Victorian-style mojito and an elderflower and buttermilk pannacotta will be served with an original English Royale. Last year, Hayman's Gin teamed up with B Bakery to offer Londoners gin-themed afternoon tea bus tours. More: Last summer, Hendrick's Gin launched a cucumber bus in a bid to make the London commute more enjoyable.